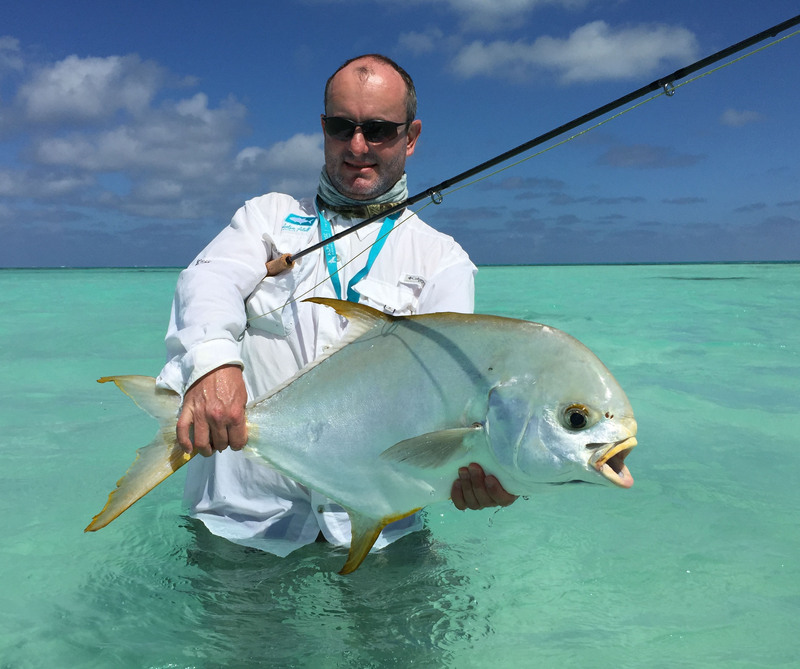 As we ease into the start of Alphonse Islands new season we welcomed a mixture of leisure, diving and fishing guests to enjoy all that our wonderful paradise island has to offer. 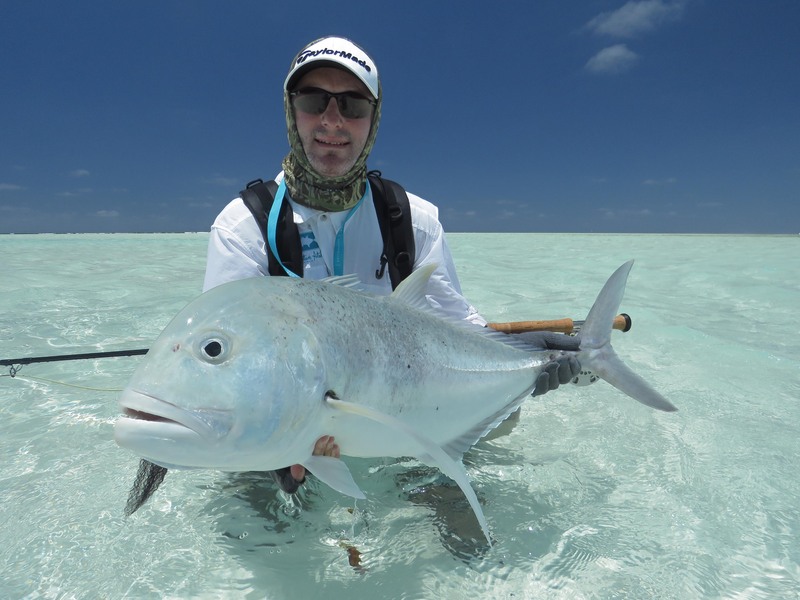 The brisk South-Easterly trade winds eased to allow for some amazing sightings both on the flats and under water. 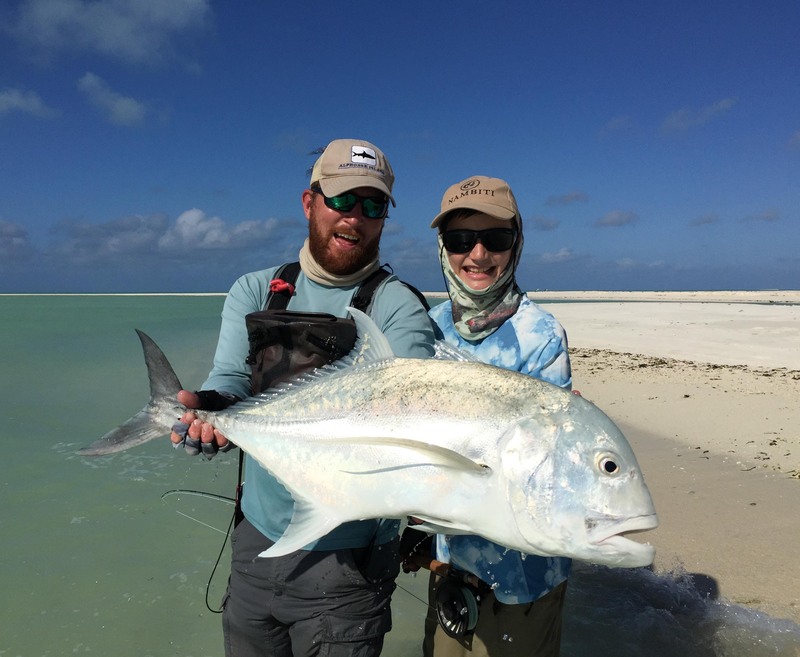 The first day was nothing less than exceptional with two anglers venturing across to St Francois after resting the atoll for over five months. 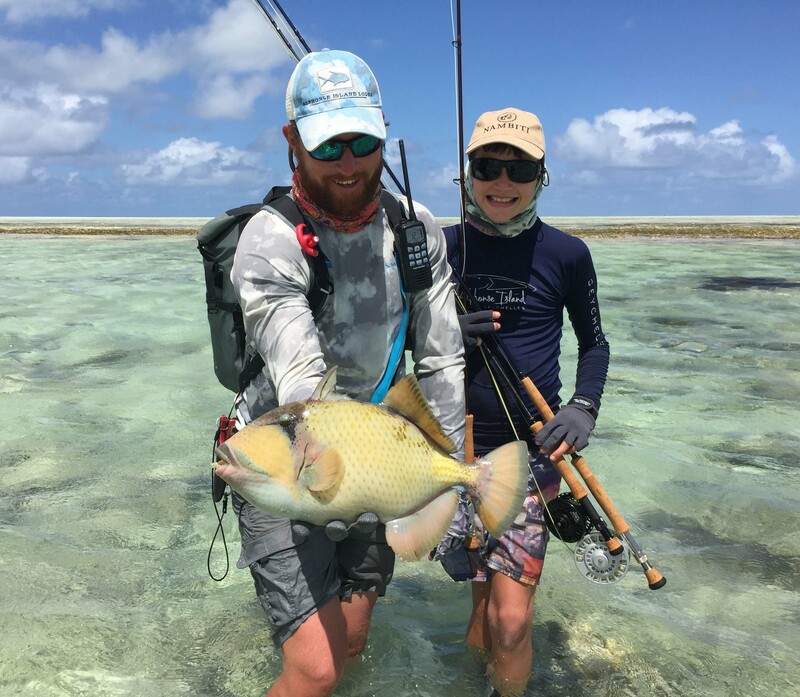 Rob Le Sueur and his 12 year old son Dom Le Sueur set the benchmark for the rest of the season by landing six GT’s, a huge permit, an impressive bluefin trevally as well as several bonefish on the opening day. 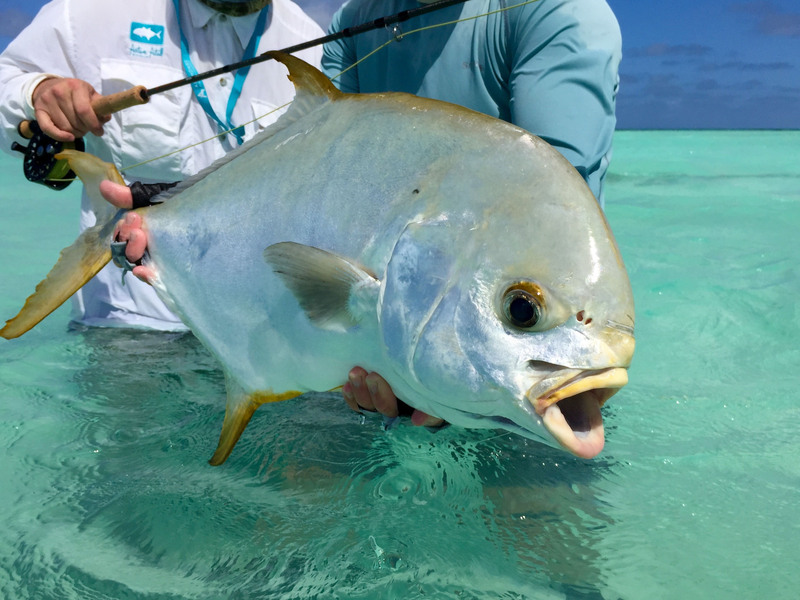 One day on the flats, with only two anglers, the first permit and the first “Flats Grand Slam” have already been ticked off. 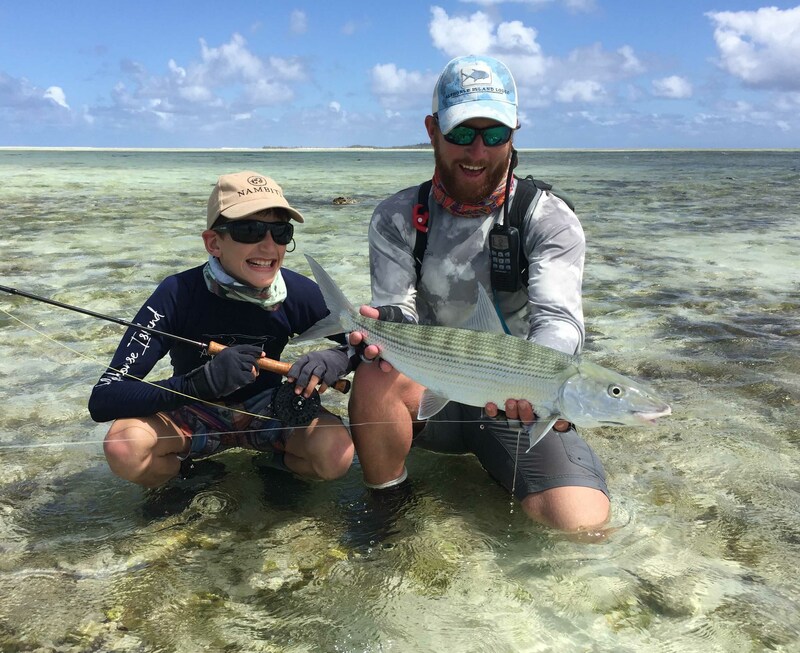 As the week progressed the incredible fishing continued with a great number of bonefish being landed along with various other species like a moustache triggerfish. The sightings down under left last weeks divers equally amazed to the extent that they pronounced their first dive to be the best they had ever had! 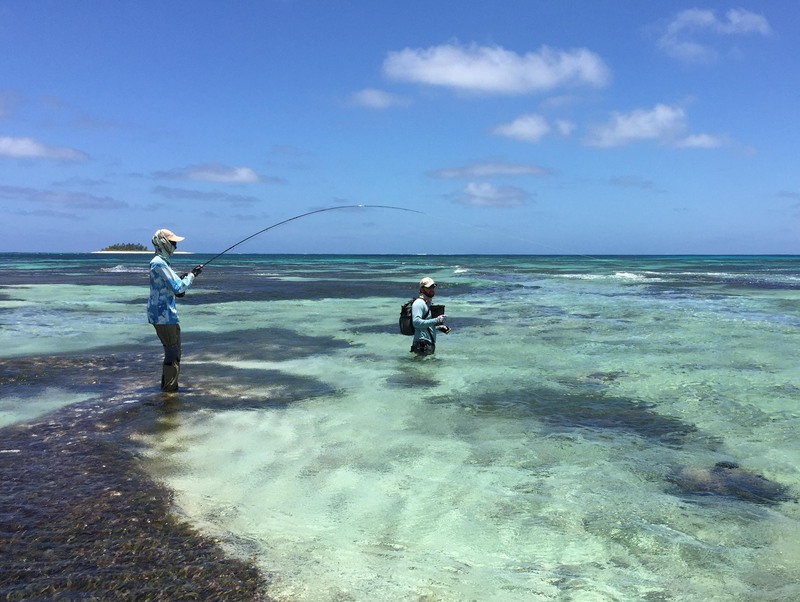 A great comment considering their several hundred dives to global destinations including the likes of Galapagos and Belize. 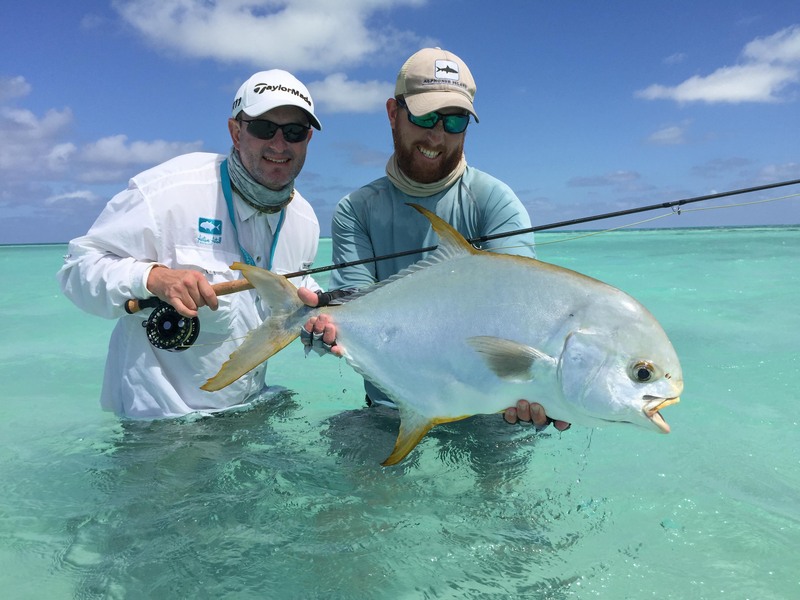 They were astonished by the sheer numbers of schooling fish and rays and claimed this to be the best sporting lodge they have ever visited. As the season progresses and the winds change to the North-West we look forward to sharing all the various activities with our wonderful guests.